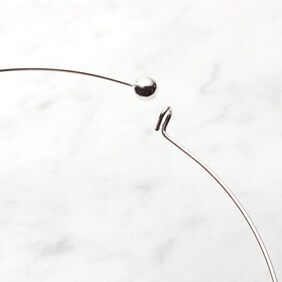 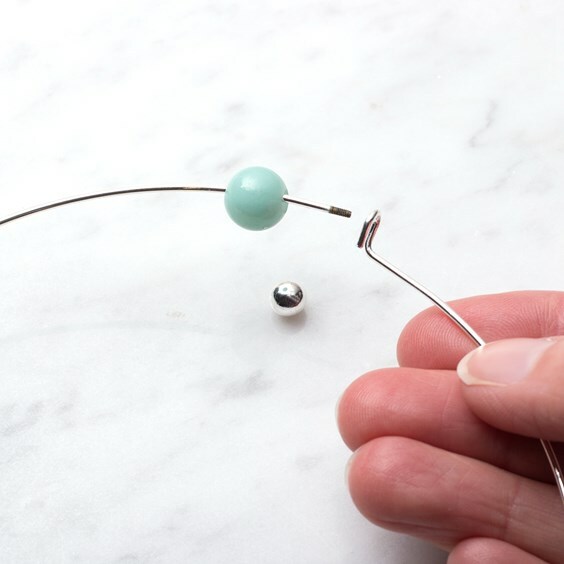 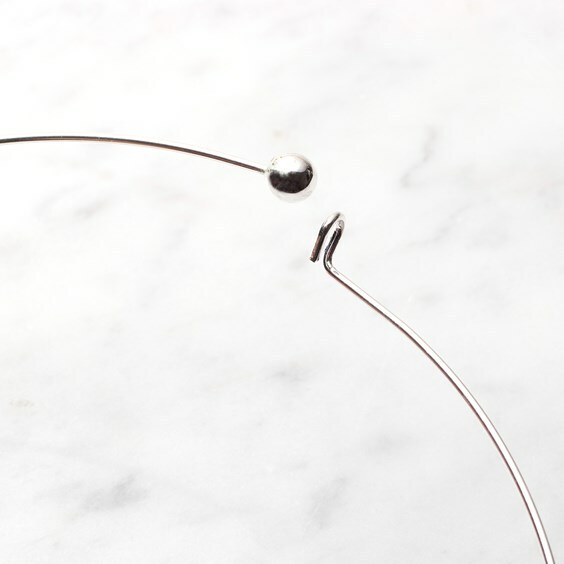 Silver plated neckwire with removable ball. 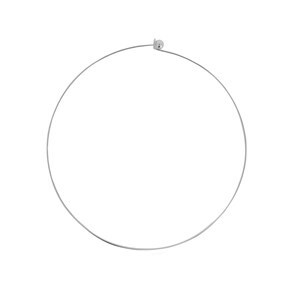 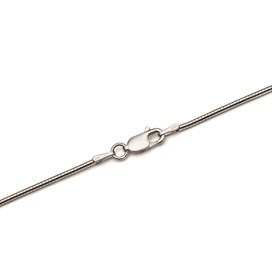 This silver plated neckwire with a simple hook fastening is great quality for the price. 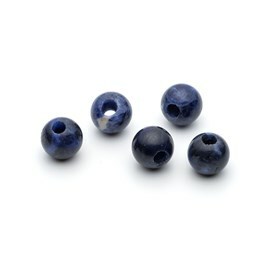 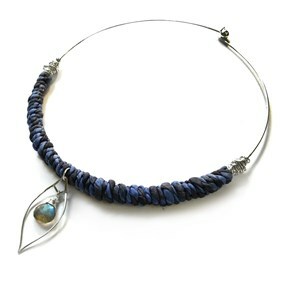 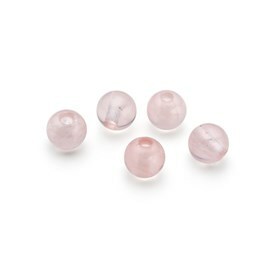 It has a detachable ball which simply unscrews, allowing you to slip on your choice of pendant or beads. 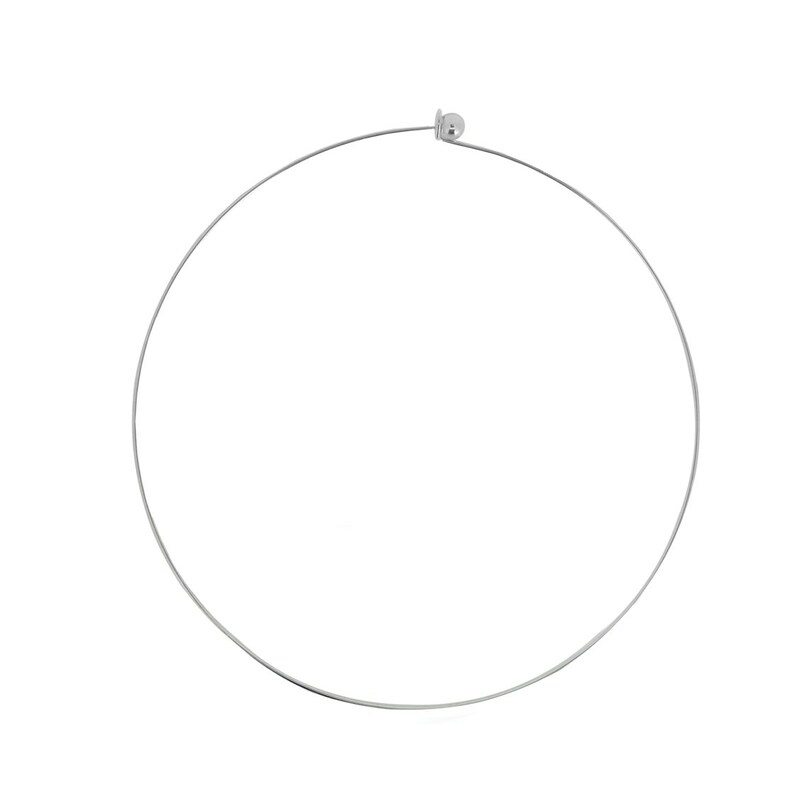 The wire is 1.2mm in diameter and the neckwire itself is approximately 13cm in diameter and 43cm in length. 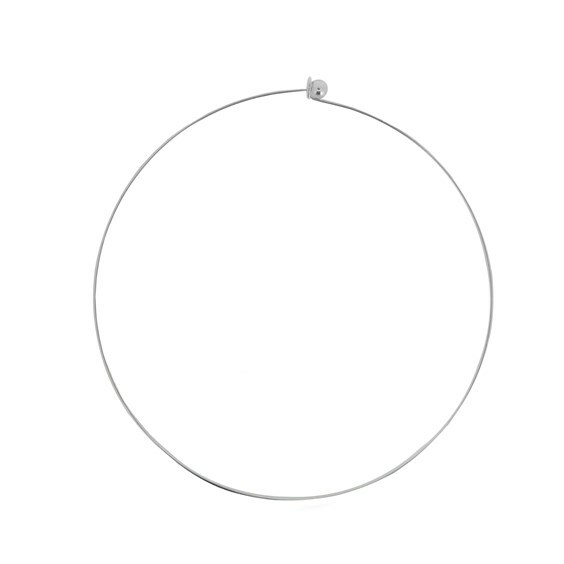 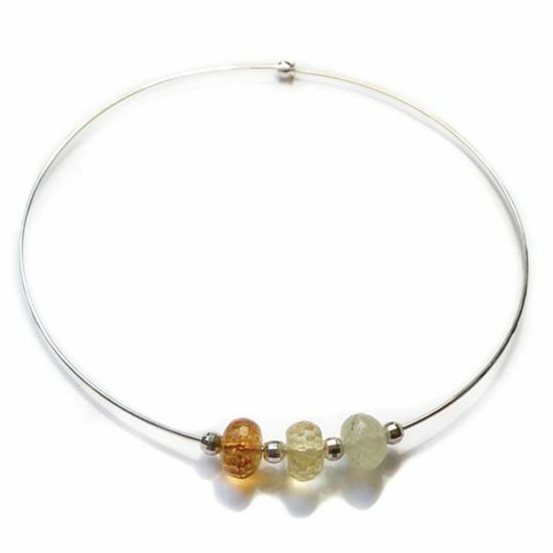 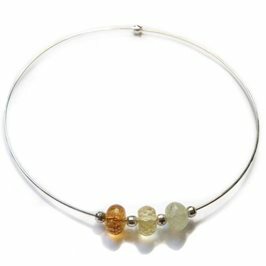 Our range of gemstone and sterling silver charm beads will also fit onto this neckwire! 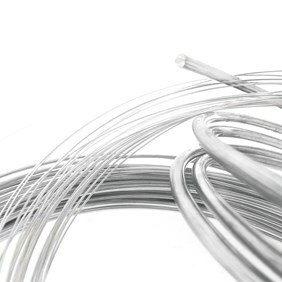 For strength this product has a base metal of steel, is Nickel Safe and complies with EC Nickel regulations. 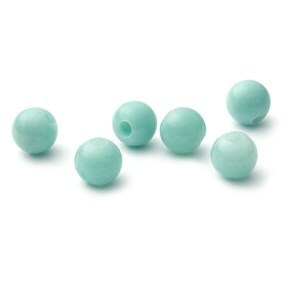 As this product is nickel free it is a good option for anyone who suffers from a nickel allergy.